You may have mastered the lash curler and Clarisonic, but there’s a vast world of beauty tools that will probably stump you when you see them. 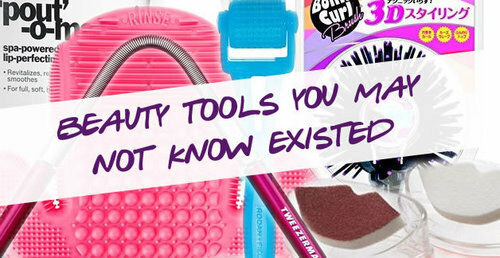 Read on for eight bizarre beauty tools that could revolutionize your routine! Alcone Lip Stamp: This is one of the products that definitely isn’t a necessity, but could be fun to try out. It would make a cool Secret Santa gift. The Lip Stamp promises a perfect pout every time. If it’s tricky for you to stay inside the (lip!) lines, give this stamp a shot. 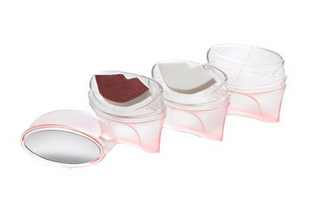 It comes with 10 different lip shapes, so you can use the one that’s closest to yours. 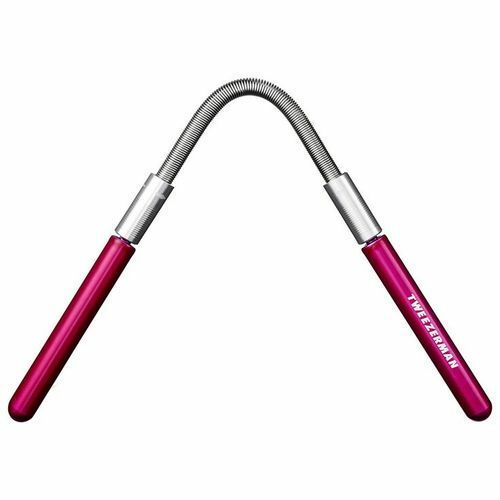 Tweezerman Smooth Finish Facial Hair Remover: Perfect for anyone who has some unwanted fuzz on their face. This nifty gadget by Tweezerman is essentially like at-home threading. It’s so easy to use that you don’t even need a mirror – just twist away at your upper lip, jawline, anywhere you have undesirable hair. Keep in mind that this product is not precise, and should not go anywhere near your eyebrows!! Beauty Spoon: Where has this product been all my life?! This little tool lets you scoop out every last drop of your foundation, creams, lip glosses, anything! The affordable, reusable spoon can be purchased on their site, and can also be found at Walmart and Target. 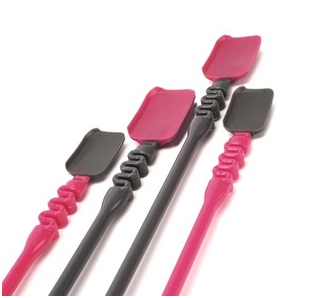 Sigma Spa Brush Cleaning Glove: Brush cleaning is essential to getting the most life out of your brushes, but so many people (myself included!) don’t make it a priority. It’s time consuming and a bit of a hassle. The Sigma Glove changes all that. With marked sections for washing, rinsing, refining and shaping, cleaning brushes is easier than ever…and, dare I say it, fun. Donut Bun: Ever wonder how girls get those flawless top knots without even one hair out of place?! 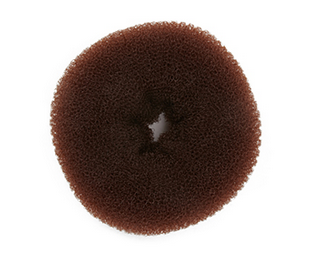 Here’s their secret…hair donuts! To get the perfect donut bun, pull your hair into a ponytail, then pull it through the donut. Using bobby pins, arrange and tuck your hair around the donut, until it’s fully covered. Bliss Fabulips Pout-o-Matic: Intrigued by the Kyle-Jenner-pout, but not enough to go the injections route? 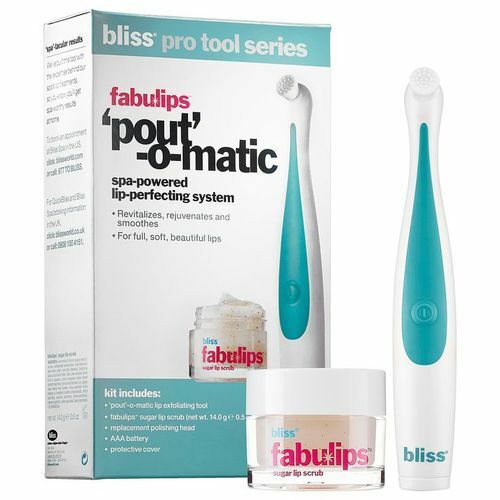 Try this system from Bliss, which uses a gently-massaging device to plump up your pout. Pucker up! 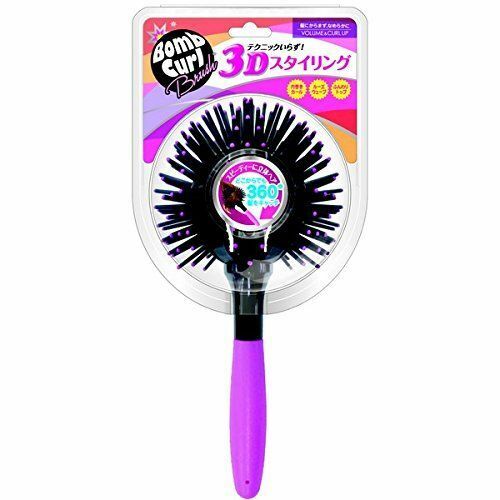 Bomb Curl Brush: The unique spherical shape and foreign language on the packaging may be daunting, but this brush is an absolute dream to use. Giving volume and bounce to even the flattest hair, it’s a great buy. 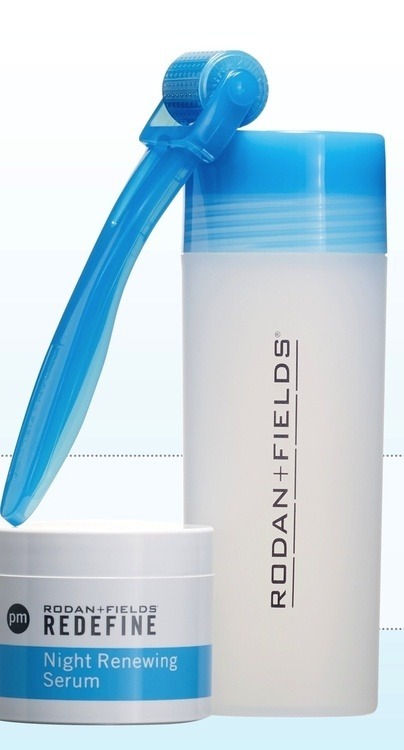 Rodan + Fields Anti-Aging AMP MD System: Don’t get intimidated by the little needles on this roller. The device, which comes with a serum, is foolproof. Roll it over your face – it will create teensy holes that trigger a collagen-boosting response. The long-term effect of the treatment is evening out texture and diminishing scars. Know another wild and effective beauty tool? Share it with us in the comments below and on Pampadour.com!